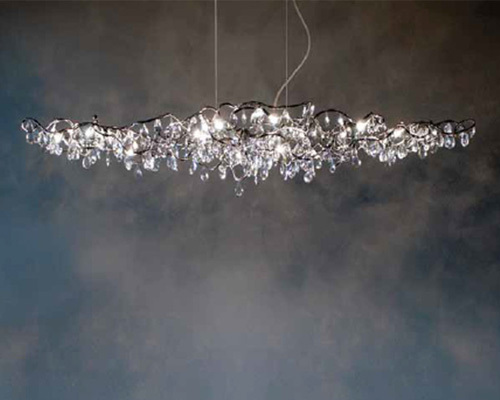 Our Mission is to supply the finest innovative contemporary lighting throughout North and South America. We will provide value to our customers through product quality, aesthetics, technology and customer service. Founded in 1969, Scangift is the fruit of over four decades of labor and dreams by its founder Bram Klumpenaar. It was while traveling Europe and visiting trade events that Bram discovered contemporary lighting designs and knew that he had found a special opportunity to supply these products to North America. It was an exciting time during those years as the company evolved and grew to what it is today. Forty-five years later in 2014, Bram retired and sold operations to Luminart which is also a player in the lighting industry. Under the management of the Luminart Team, the company continues to carry on as Scangift with a new vision and energy and plans for the decades ahead. 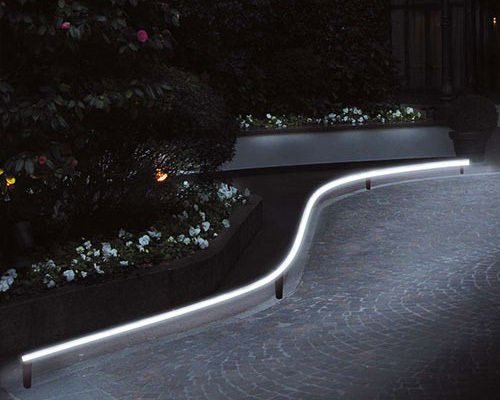 As one of the North American leaders in lighting, we strive to constantly provide innovative, cutting edge, creative lighting design that include models designed by Harco Loor, Brian Rasmussen, Lorenzo Bertocco, Andrea Lazzari, Iconeluce, M. Pagnoncelli, Jacques Adnet, Jean Michelle Wilmotte, Gilles Derain, Bernard Brousse and Theo e Silvia Sogni. 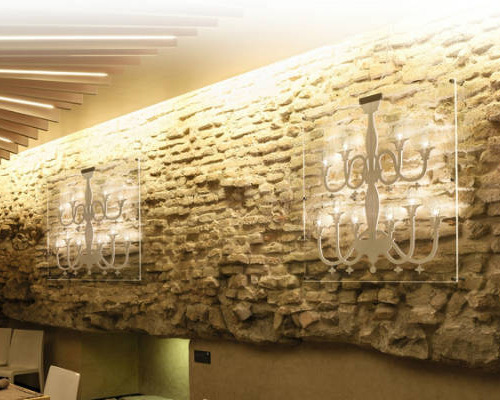 Scangift offers a very innovative creative lighting Collection, offering Designers and Architects the opportunity to work with lighting that provides great aesthetic impact to any space. 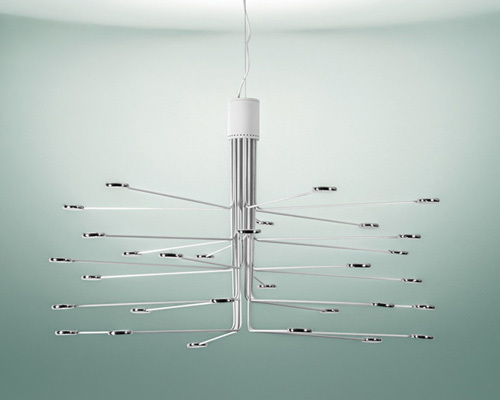 Scangift Lighting collections are distributed through and showcased in lighting showrooms and furniture showrooms across North America. Our Contract Division is represented by our Team of Lighting Agents to service the Design Community across North America. Our collections have been specified and installed in a diversity of projects for Hotels, Hospitality, and Corporate and Residential interiors. Grateful for the loyalty of our customers across North America, which include showrooms, agents and the design community of designers and architects that specify our products on projects, we look forward to the continued growth for years to come.